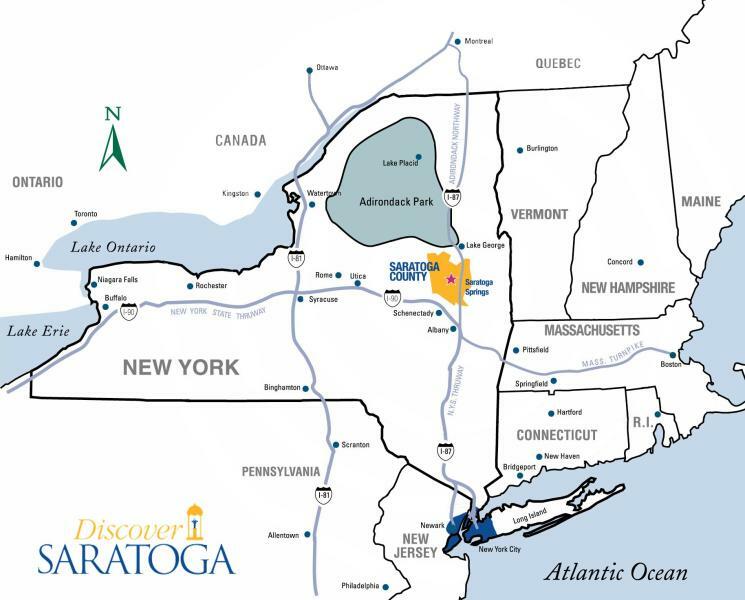 Known for the Saratoga Race Course, horses, mineral springs, and great restaurants and shopping, this exciting historical and cultural center is located minutes from Albany and is a short drive from most Northeast locations. Get social with us! Use #DiscoverSaratoga.